Mind Inferno. 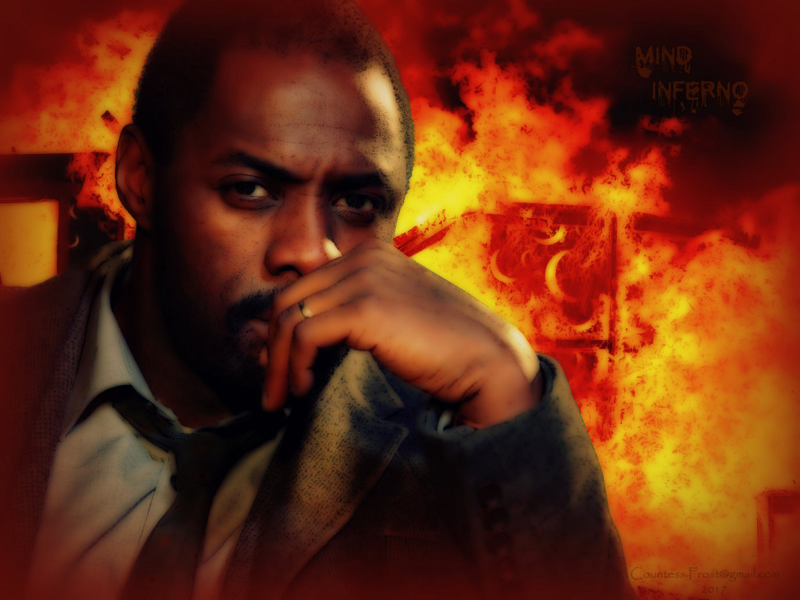 "Mind Inferno" - a 1024x768 바탕화면 created 의해 me which features Idris Elba as Det. John Luther of the BBC TV series 'Luther'. 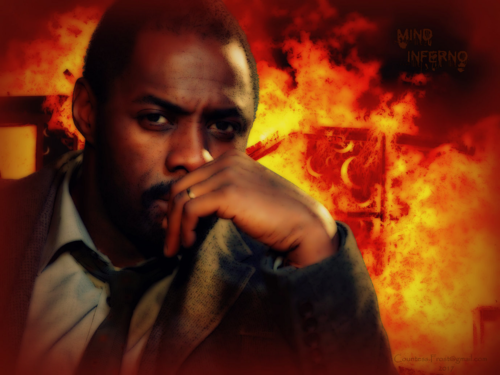 HD Wallpaper and background images in the TheCountess club tagged: photo luther bbc tv series detective john luther idris elba fan art wallpaper thecountess. I love Luther they show re-runs on PBS. But, you can watch the series on Netflix's too.